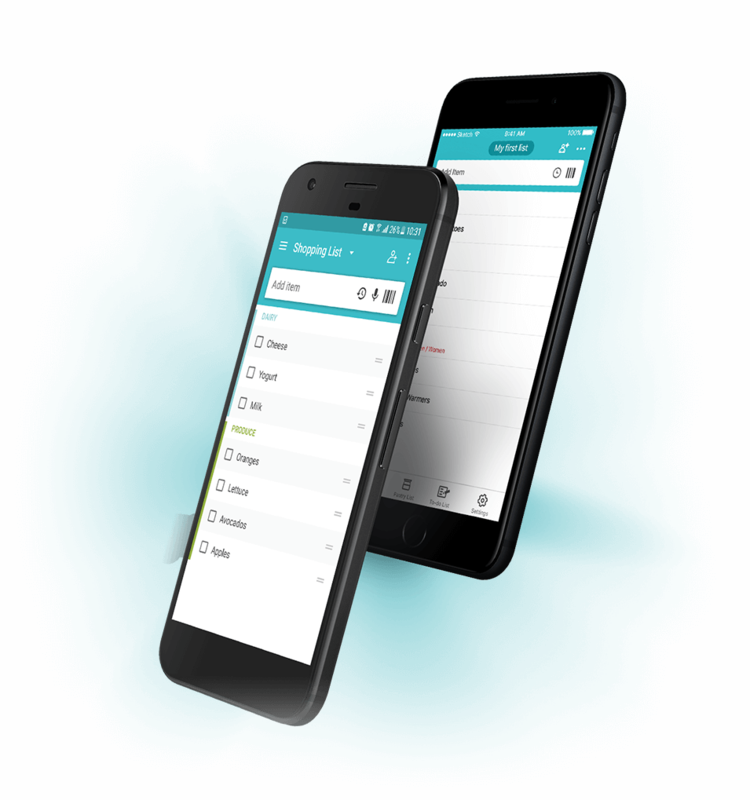 Start creating and sharing shopping lists with friends and family. Sign in to create & share shopping lists! 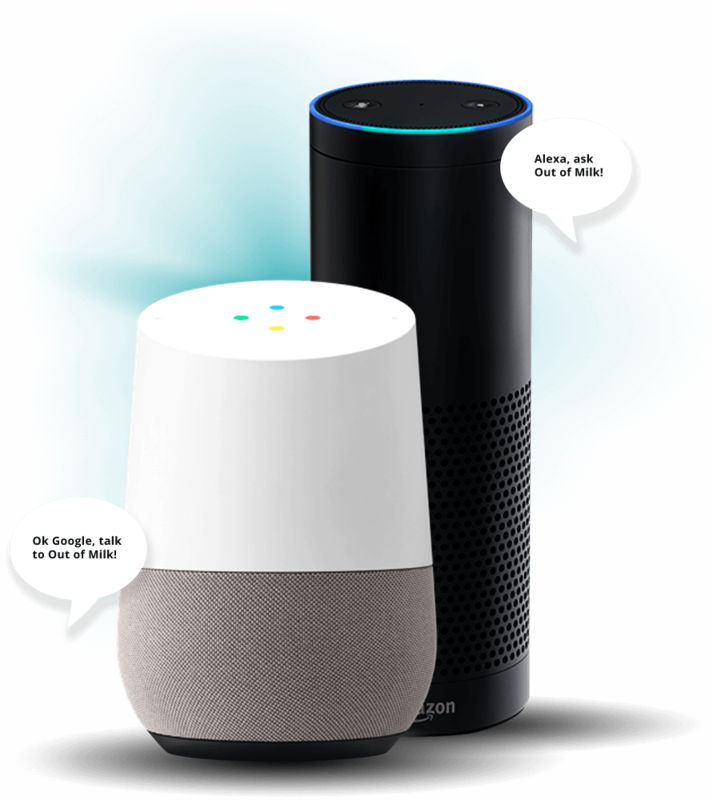 Manage lists hands-free with Google Home and Alexa. Browse and save our list ideas directly to your Out of Milk account. 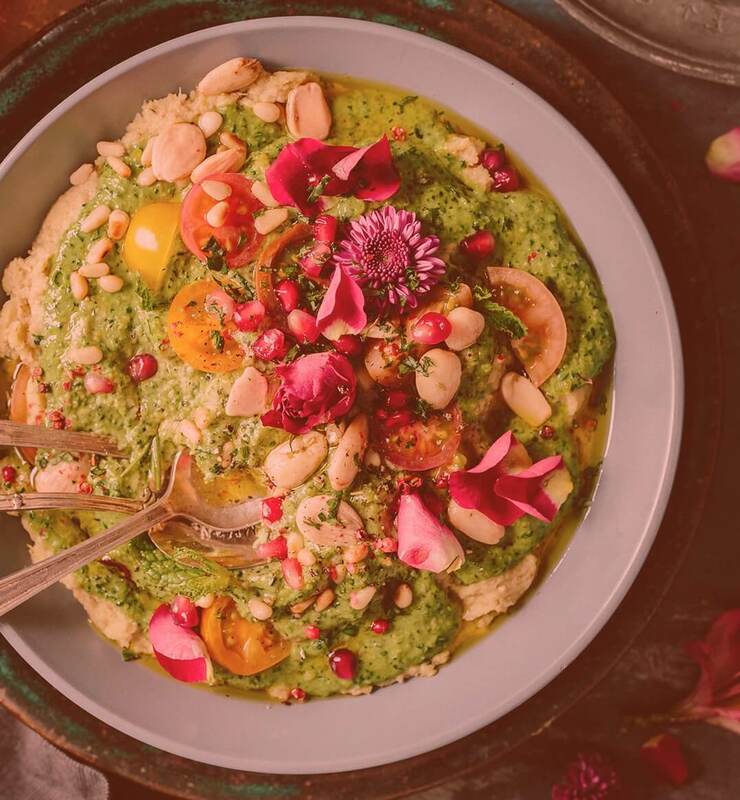 Join our network of recipe bloggers to make your recipes interactive, and keep your fans engaged. 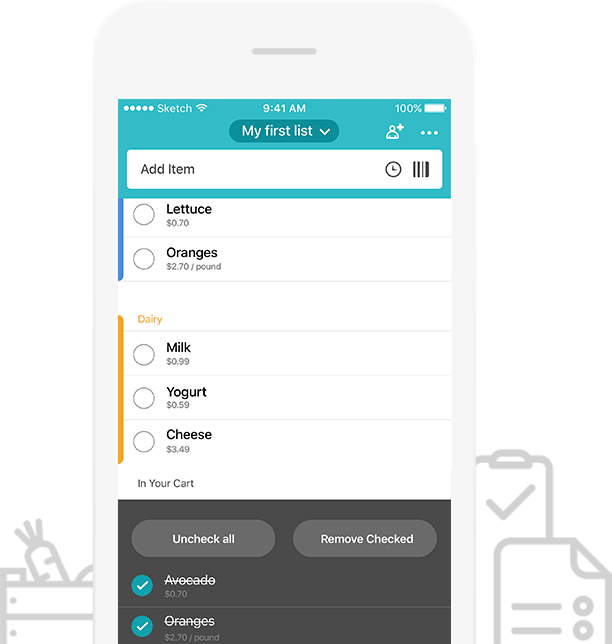 The Out of Milk app is straight-forward and offers three main list functions: shopping, pantry and to do. 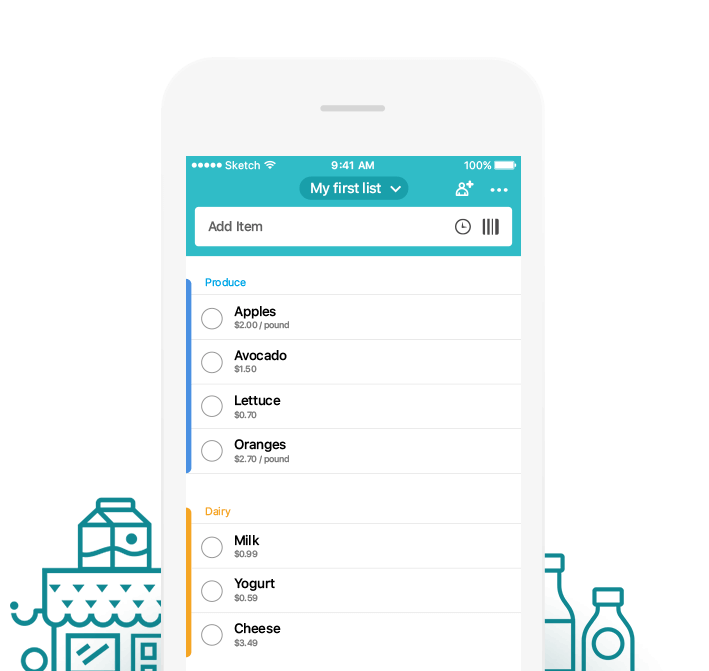 Grocery list apps that make shopping, syncyng lists simple. 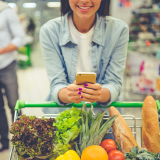 How to simplify your grocery shopping on Android. 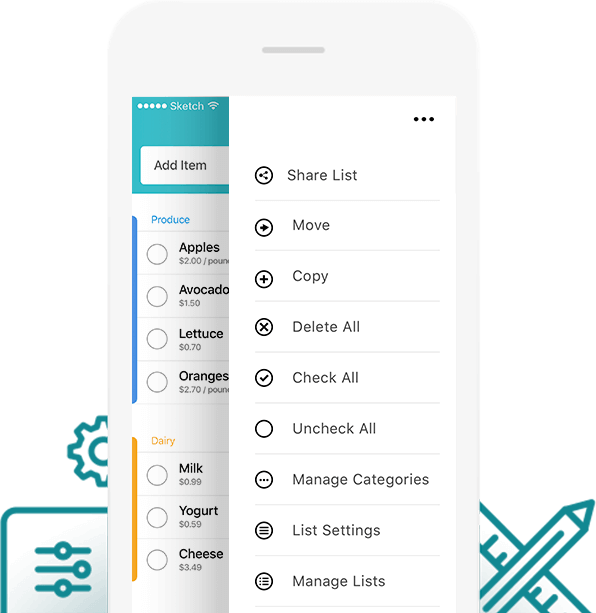 Easily create and manage your grocery lists with friends and family. 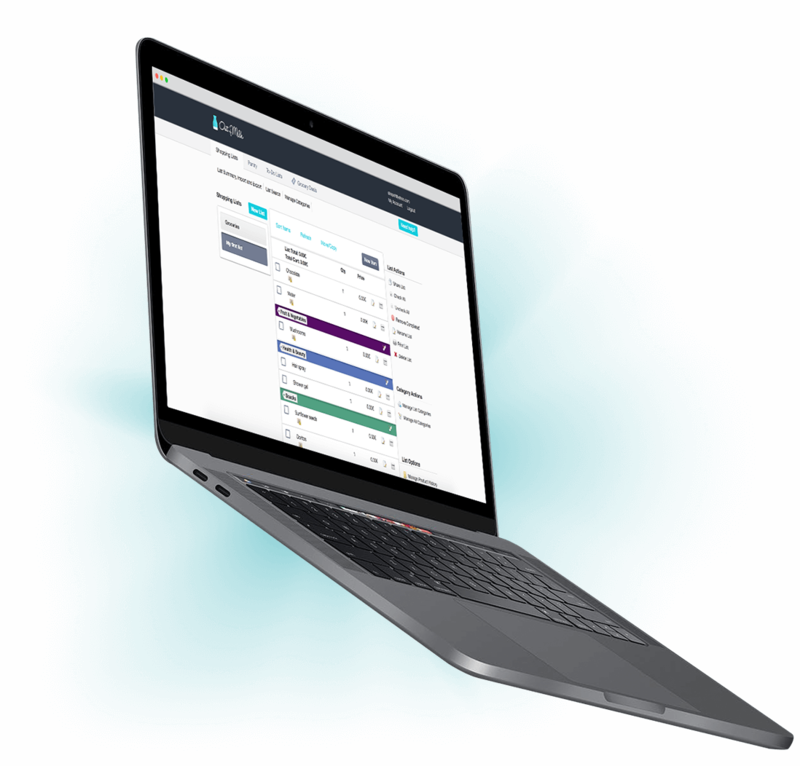 The Cart feature helps you keep track of what you’ve purchased, what you still need to pick up, and add them all back for next time! 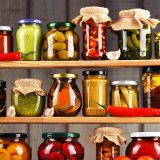 Use our pre-made grocery list templates for all occasions. Love how convenient this app is, I’ve been using it for years. Busy, working mom of 4, this app is my lifesaver! Over 150K 5 star reviews! 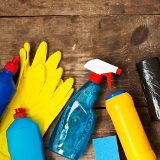 Wonderfully easy to keep track of what's on hand, and what you need to get. 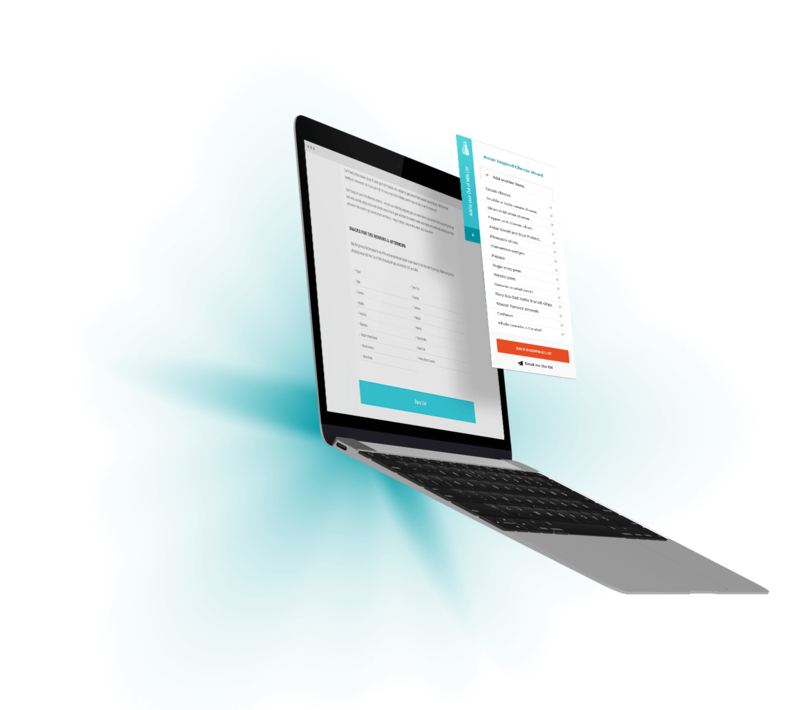 Allows you to create different lists for different stores. Love this app!! !